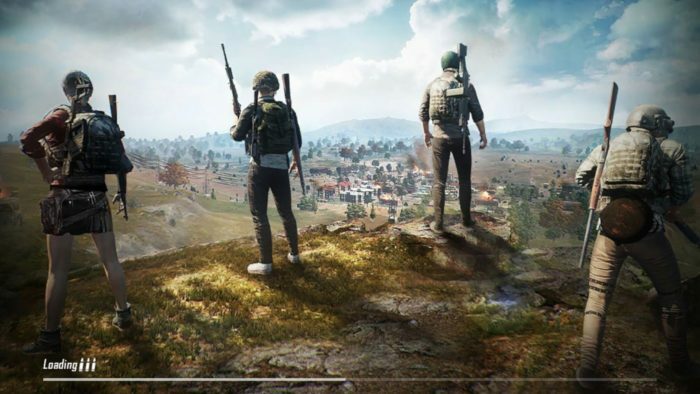 One of the major differences between PC and mobile versions of PUBG is the fact that the mobile one is heavily populated with bots from the outset. It seems that as you level up, fewer bots are introduced into each match, but at lower levels you’re going to come across them more often than real players. This makes being able to distinguish between the two a very useful skill indeed, as it allows you to approach each encounter differently. Bots are absolute morons at low levels, but are also weirdly good shots at times. You can usually spot one by the way they repeat movements and actively seem to seek you out. They’ll strafe back and forth methodically,usually freeze in place when spotted, and can almost always be found swimming aimlessly in the water. Use these lower level bots as an advantage to grab some new gear, as they often spawn with it, so can give you the advantage early on.